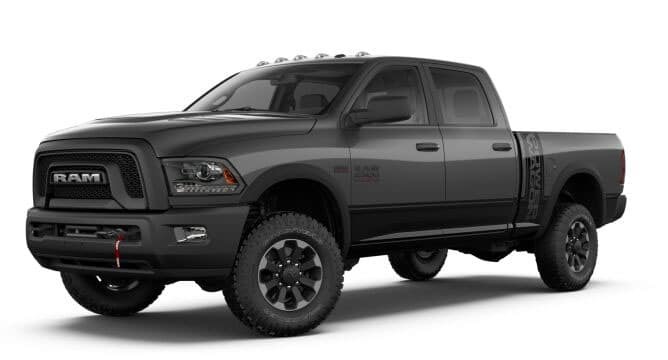 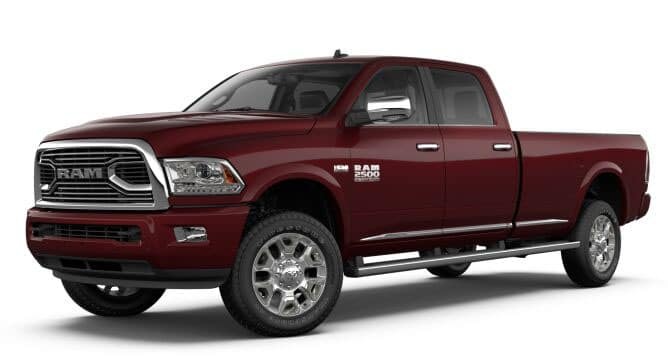 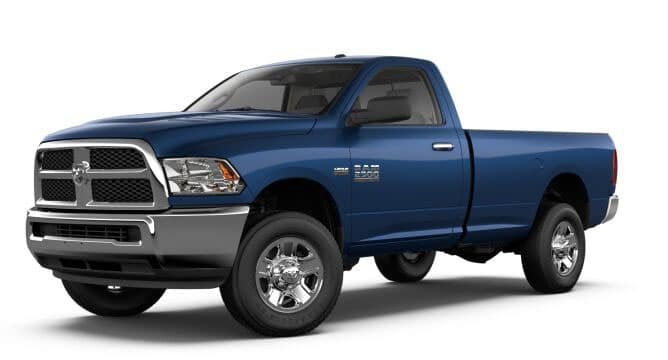 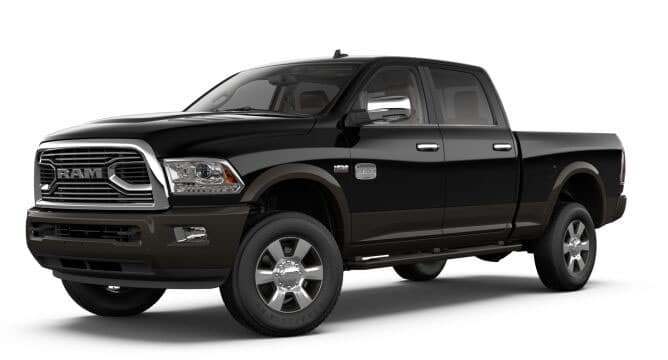 Find the Perfect Ram 2500 Trim in Wilsonville! 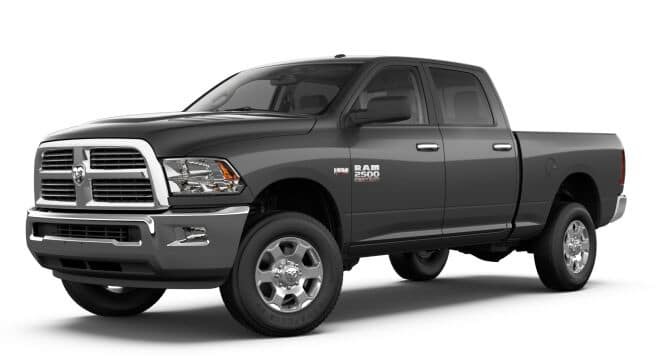 Browse the 2018 Ram 2500 trim levels in person at Wilsonville Jeep Ram! 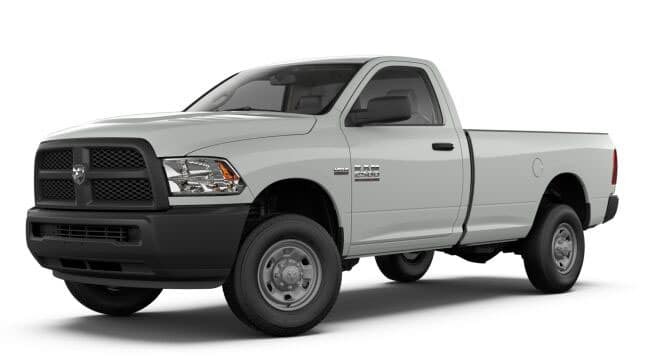 Looking for a lighter duty pickup truck with an equally impressive trim selection? 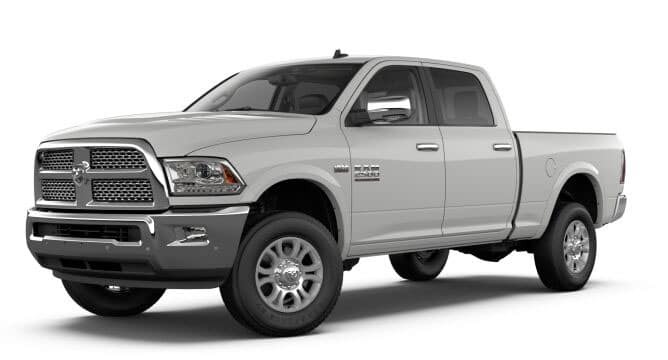 Compare the Ram 1500 vs. Ram 2500, as well as the Ram 2500 and the Ford F-250, and then schedule a test drive near Tualatin and Salem! 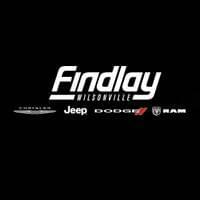 Wilsonville Jeep Ram	45.3346306, -122.7598344.